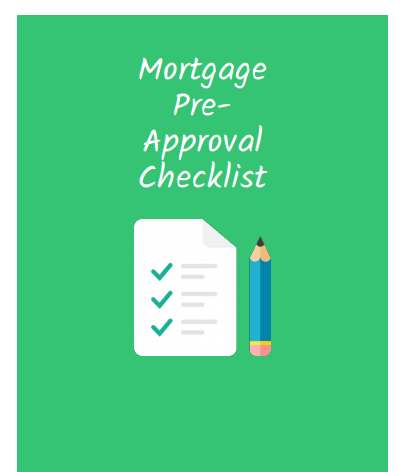 In this guide you will learn why pre-approval is critical for homebuyers and receive a comprehensive checklist with all of the steps you need to take to be completely prepared for the home financing pre-approval process. Get approved for a mortgage loan easier so that you can get in your new home faster and with less stress. Sign up below to receive your free guide today!